We haven't found Home Pro matching your search criteria. However, we've suggested relevant Home Pros close to your selected location. Sorry! No result found. Please try to modify your search criteria. Foundations of commercial buildings and residential houses may need repairs or even a complete replacement for different reasons. Most often, restorations of pier and beam or slab foundations are needed due to consequences of excess moisture or compressible soil. But whatever the cause is, the defective foundation is unsafe and may lead to costly major damages to the building. So, in case you see a problem within it or basement, you should find a reliable and experienced contractor to take care of the situation fast and effectively. 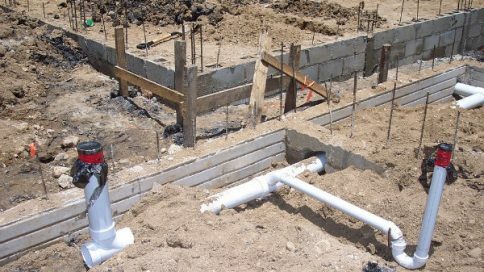 Foundation leveling is a multi-step procedure, aimed at restoration of the initial position of a house. It is necessary in case the building is sinking into the ground throughout or only from one side. When settling begins, you may notice that floor becomes uneven, opening windows and doors is harder and gaps between frames and walls appear. With time, more serious damage to your home may occur, so it is better to solve the problem as soon as possible. 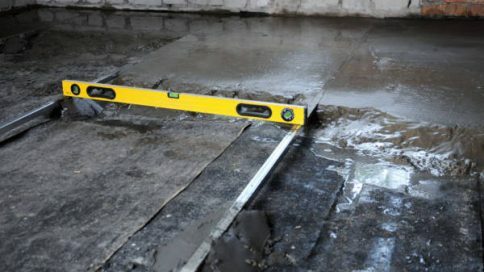 Due to the volume and complexity of the work, house leveling is a task only experienced foundation specialists are able to perform. Soft-story buildings are the ones that have first stories with weakened rigidity due to enlarged windows, doorways and large unobstructed spaces like parking lots or selling areas. In seismic zones such buildings are extremely prone to major damages and even ruination. 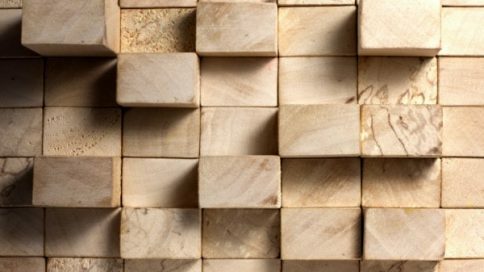 To make them more solid, soft story earthquake retrofitting is necessary. It implies strengthening walls and the whole construction reinforcement. 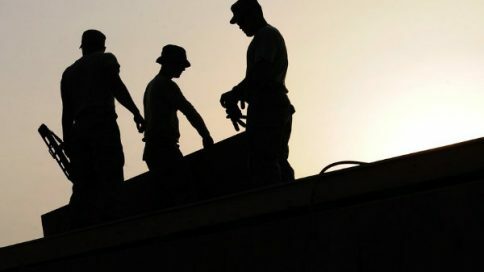 As this procedure is the matter of safety, it should be performed only by licensed and experienced contractors, able to guarantee the best possible result, depending on the peculiarities of your exact situation. Underpinning is strengthening the building’s foundation by installation of helical piers, piles, or anchors. It is usually needed in case the foundation itself isn’t stable enough because of aging, environmental impact, or mistakes during its construction. The other reasons may include changes in the ways the building is used, so the load on the foundation becomes heavier. In any case, the quality of end result depends on the expertise of a professional, so it is better to choose the contracting company carefully. All basements, as they are usually situated below ground level, are prone to flooding. This problem occurs especially often in lowlands and in the areas with high water table or heavy rains and it manifests itself in mold formation, decay, cracks, and consequent major structural damages. Professional basement walls waterproofing along with drainage system installation, performed considering the peculiarities of the building and geographic area it is situated in, can prevent all these issues and make your basement clean and dry. The signs you need a basement floor and walls repair include heaved floor, bowed walls, as well as visible cracks that may lead to shifts and serious construction damages. However, the problems may be less obvious and manifest themselves, for example, only in unpleasant odor and wetness, caused by water leaks. If you notice anything disturbing within your basement, do not wait until the situation gets worse. Professional contractors will be able to diagnose any problem right and choose the best way to solve it. Сoncrete sidewalks, driveways, foundations, and other slabs may start to sink and become uneven. These days we have an effective solution to elevate them to the original level, using an injection of a special kind of grout underneath the concrete, which is called “concrete leveling” or “mudjacking”. This procedure is much cheaper and faster than removing and leveling the slab. Still, this operation has many nuances that may produce the desired results only if it is performed in a right way by professionals. Concrete is a versatile and cost-effective material, commonly used in commercial, residential, and industrial building. Often, it becomes the base of foundation, driveways, sidewalks, and pool decks. 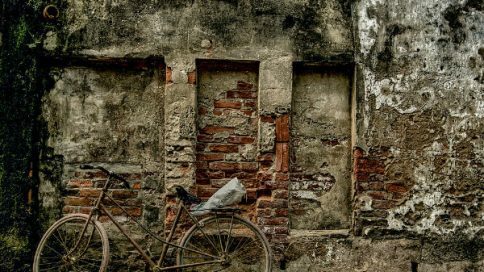 It is durable but not everlasting: over time, because of various environmental factors, concrete loses its qualities, cracks, and deteriorates. 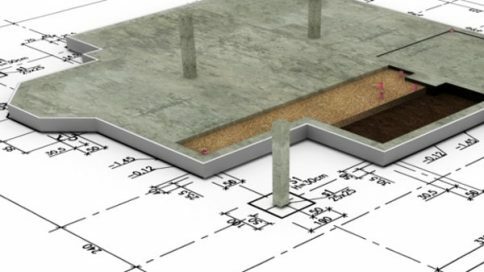 In such cases, it is wise to solve the issues as they arise, not waiting until the complete replacement of the concrete element will be necessary. The best way to get the desired result fast is contacting professionals for concrete repair and restoration works. 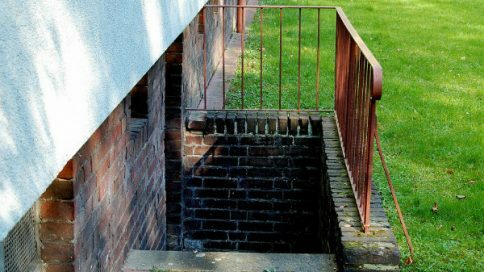 As any other type of foundation, crawl space is an important part of the building, so neglecting its condition may cause problems with your whole house. If your crawl space begins to rot, becomes too wet, develops odors, mold, or attracts pests like rats and cockroaches, all these concerns will extend higher, right to your living space. Waterproofing, thermal insulation, and vapor barrier installation, performed by specialists, are great ways to keep your crawl space clean and dry. What is more, this may prevent costly repairs in the future and make your home more energy-efficient and overall comfortable. Excess moisture may be the source of many problems. It may cause damage to your house and discomfort – from wetness, mold, and decay to a soggy yard and exterior constructions ruination. Proper foundation drainage is a must-have to prevent all these. Depending on the situation, it may include french drain or sump pump installation or a combination of both. In any case, the drainage design and installation must be performed by licensed contractors to ensure the system will serve its purpose for years. House raising is basically lifting the building itself above the ground. It is performed as a part of foundation repair or replacement, during the major house renovation that may include its enlargement, as well as preventing a damage caused by seasonal floods. This process is extremely complex and needs to be done only by professional contractors with relevant experience and skills. Only working with licensed experts you can ensure the elevated building will remain undamaged so far as possible. 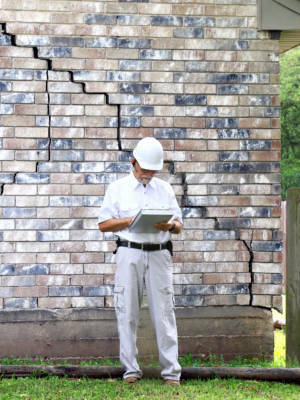 Foundation is responsible for stability and integrity of your home, as it supports all its other structural elements. Just like anything else, foundations may be damaged because of environmental impacts like moisture or shifting soil. 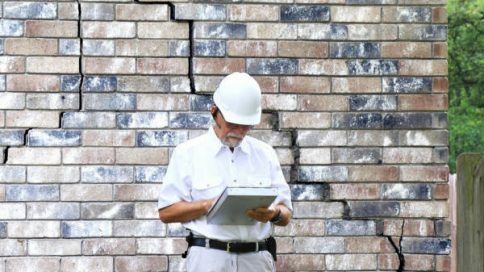 When the foundation is defective for any reason, the serious problems may occur throughout the whole building. Working with such an important part of residential or commercial properties is not an amateur’s task. In this case, every process – from initial construction to further inspection and repair – should be performed professionally. Looking for contractors for any type of foundation-related work or fixes, you should consider all the available options and carefully choose the best one. To make your research easier, we have collected and reviewed foundation service companies in your area. Choose among the advanced specialists that will deliver high-quality results you want at a reasonable price! 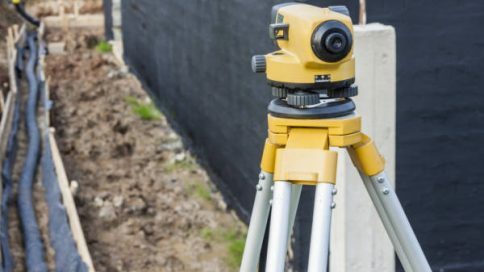 How Much Will Your Foundation Repair Cost?